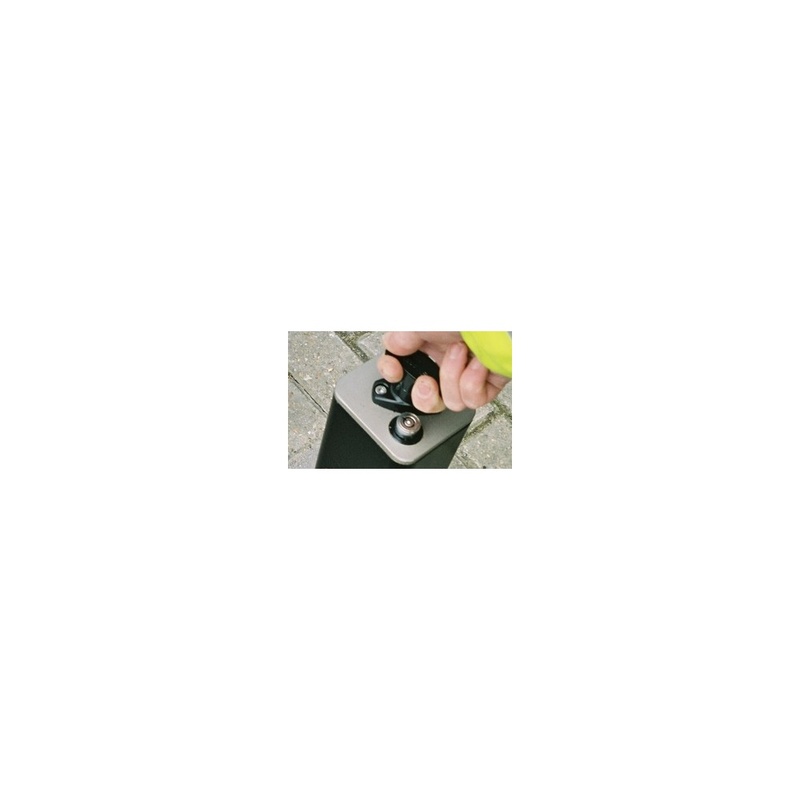 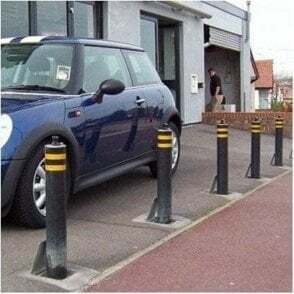 The products robust finish and sturdy looks are a great deterrent against ram-raid and lend this bollard to industrial applications such as warehouse roller shutter door protection and car showroom applications. 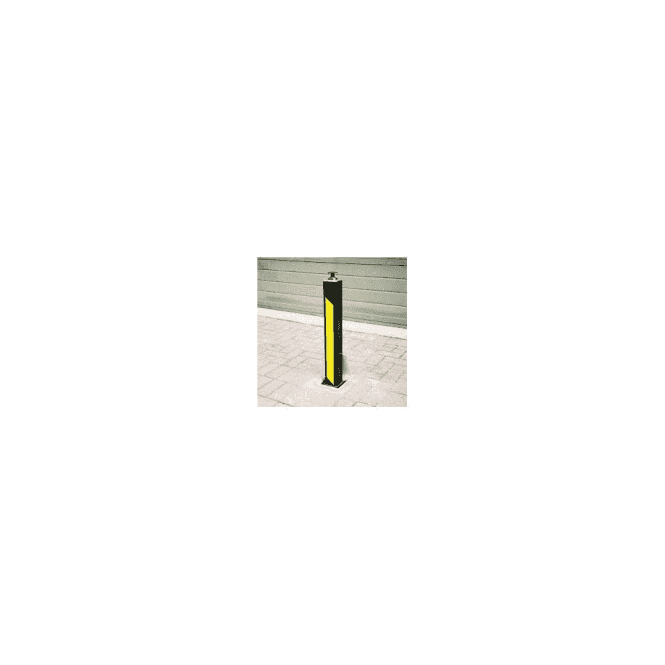 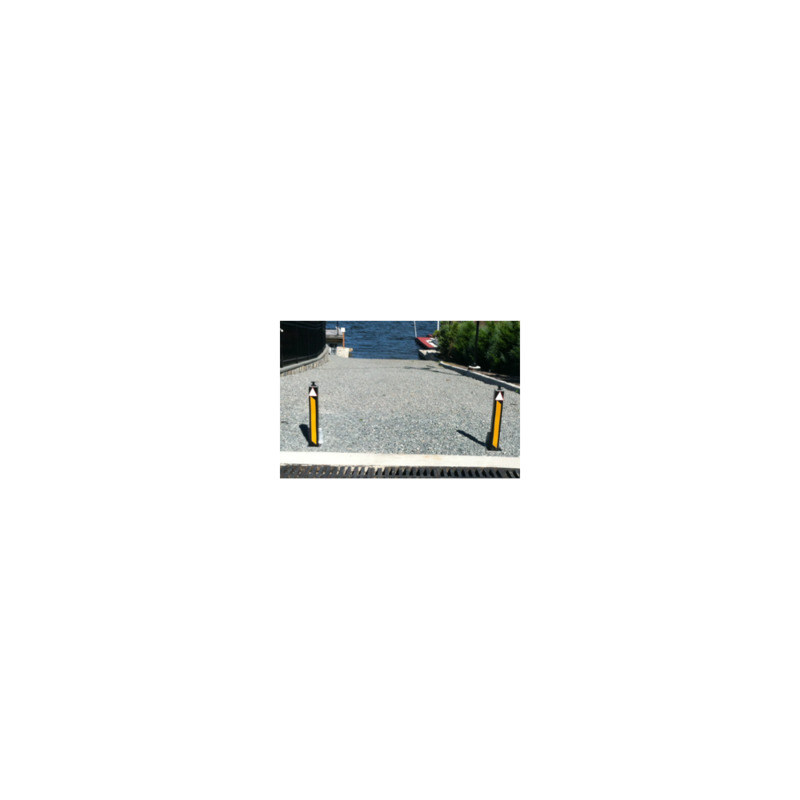 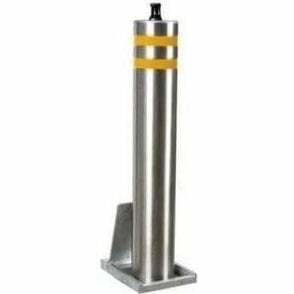 This security bollard provides highly versatile protection for most sites and is available in a fully retractable, lift out, lift assist and fixed version. 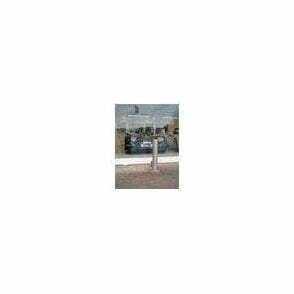 Fully insurance company recommended and available in a range of finishes. 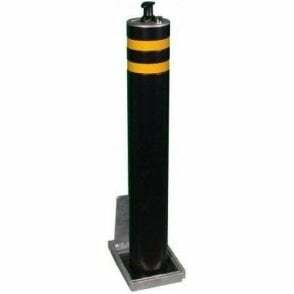 ATG CONTROL 942223 - 114/670 - Lift Assist, Unbanded in RAL choice of color.